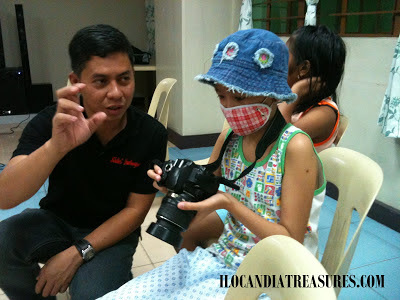 With the referral of Dr. Vero Datinguinoo, medical specialist at East Avenue Medical Center in Diliman Quezon City, I went to introduce Kids on Project Photography at the Tahan-tahanan on March 8, 2013. I met Ms. Maggie Abilgos, home manager of the center who introduced me to the children. Tahan-Tahanan is the first halfway home for cancer-stricken kids in in a public hospital in the Philippines. These kids are aged zero to 20 years old. This center has benefited patients living in far-flung areas. It is considered a home away from home, a haven made in heaven. There were 11 children accompanied by their parents and volunteers who participated in my workshop. 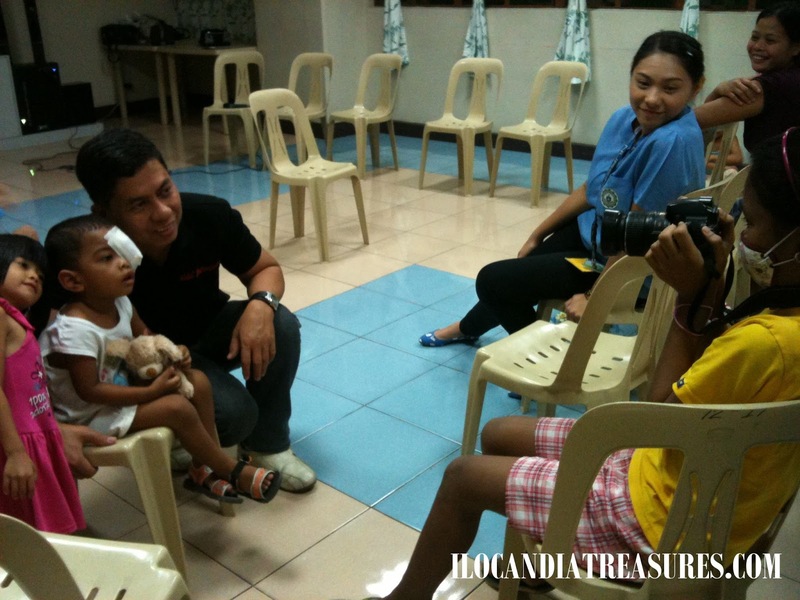 The children’s names are Myzobel, First, Haidee, Myrtel, Chole, Dianne, John Paul, Prince, Princess, Rihanna and Nicole. I started introducing myself to the children and they began to interact with me. I talked about camera and its functions then later showed them on the LCD the photos I got from the Lantern Festival in Taiwan which I can say they enjoyed so much because of the images of popular cartoon characters. After they viewed my photos, I gave them the opportunity for hands-on with my DSLR camera. It’s their very first time to handle a professional cam. They enjoyed photographing other kids and posing also as models. Everyone took turns in shooting and apparently all including the parents became happy for the first ever photo workshop in the center. 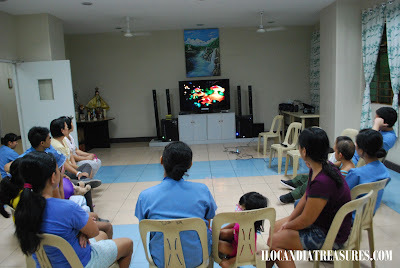 We then concluded our activity with snacks of bibingka from Ilocos and bade each other good bye.